I have over five years of agency experience as a copywriter working with a number of local and national clients. I’ve developed a lot of voices over the years, creating concepts for both traditional and digital channels. Check out a few snapshots of my work below. 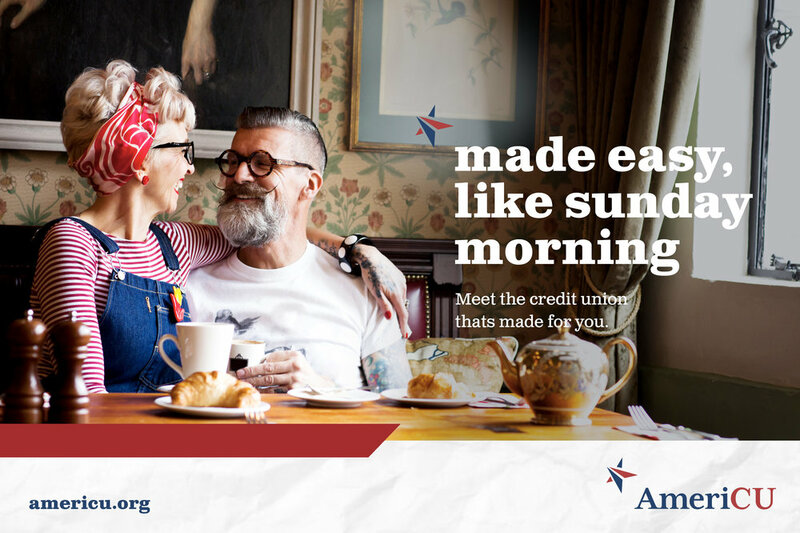 For Town & Country Federal Credit Union in Portland, Maine, I worked closely with an art director to create a brand awareness campaign around the themeline of "For Town and Country and You," highlighting how the credit union supports their members wherever life takes them. 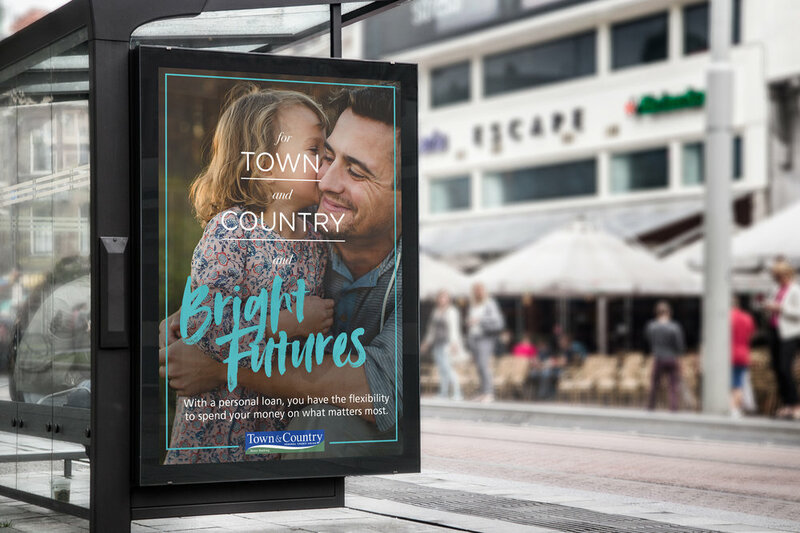 We created a number of print and digital ad pieces that ran on bus shelters, bus wraps and online for 16 weeks. As part of the campaign rollout, we also did a full refresh of their website and helped to plan a launch event for their 100+ employees. When Turner Classic Movies and The Criterion Collection teamed up to launch a new kind of streaming service for serious cinephiles, they needed an agency partner to spark interest leading up to the launch of FilmStruck. 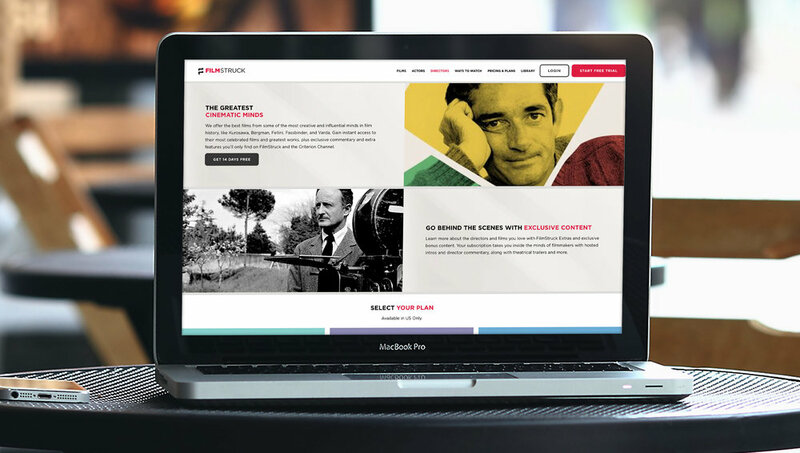 I worked closely with a team of UX strategists, designers, web developers and email marketers to craft a compelling story across mediums to introduce FilmStruck to the world, with a new website, social media and digital ads, and an email marketing campaign. As popularity for the service grew and they become available on more devices and in more countries, we continued to refresh their website to more accurately represent the diversity of films, actors and directors fans could find on FilmStruck — ultimately earning a WebAward in 2016 for Best Broadcasting Website. As the popular Big Wigs campaign we created for Workers Credit Union began to run its course, the credit union wanted a series of fresh radio commercials to prevent listener burnout. I wrote five :30 spots to run in the Boston, Massachusetts, area that each promoted a different feature or product of Workers by speaking to what "banking like a big wig" could look like for current customers in their daily lives. I cast our voice talent, selected music, and worked with our engineers in studio to produce all five spots. Hear one of the finished commercials below. Advantis Credit Union in Portland, Oregon, came to Adrenaline for a brand awareness campaign that utilized their existing tagline, "With Us You Can." I worked with an art director to create a number of ad concepts for print and online, ranging from billboards and digital banners to direct mail pieces, social media posts, and radio and TV scripts. Though Advantis is a smaller financial institution that's local to Portland, they have the mindset and reach of a bigger bank, allowing their members turn their "can't" statements in "can." 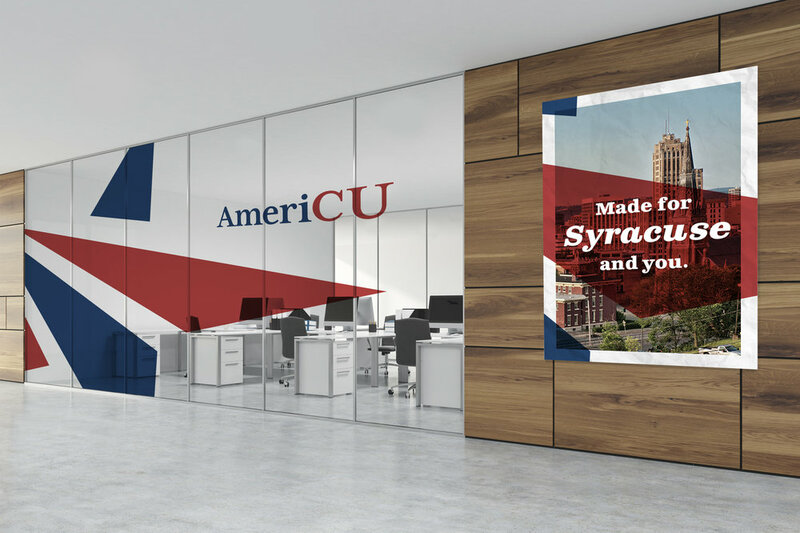 For the 2018 Financial Brand Forum (the largest annual industry conference for banks and credit unions in the U.S.), Adrenaline was tasked with performing a complete brand makeover for AmeriCU, a credit union in upstate New York. 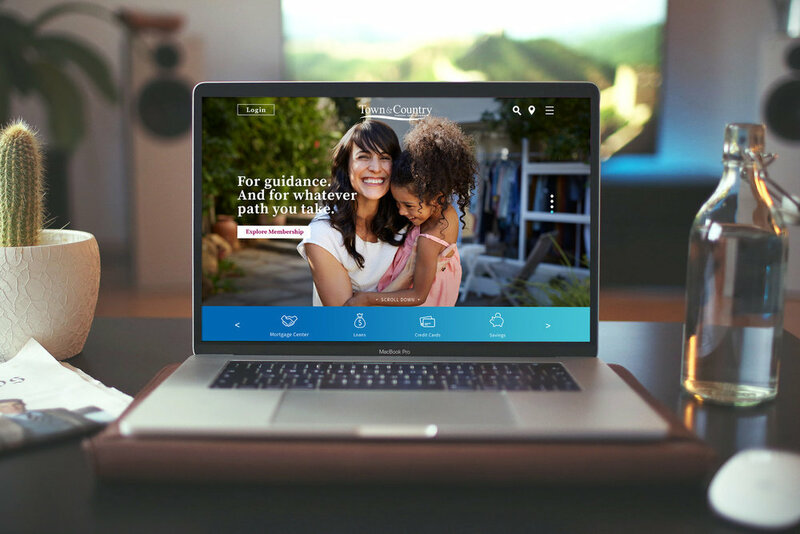 We gave them a new brand identity, and I worked with an art director to concept an ad campaign supporting their brand promise of making banking easy for their members. These are a few excerpts from that campaign — including in-branch signage, out of home pieces, website banners and more. 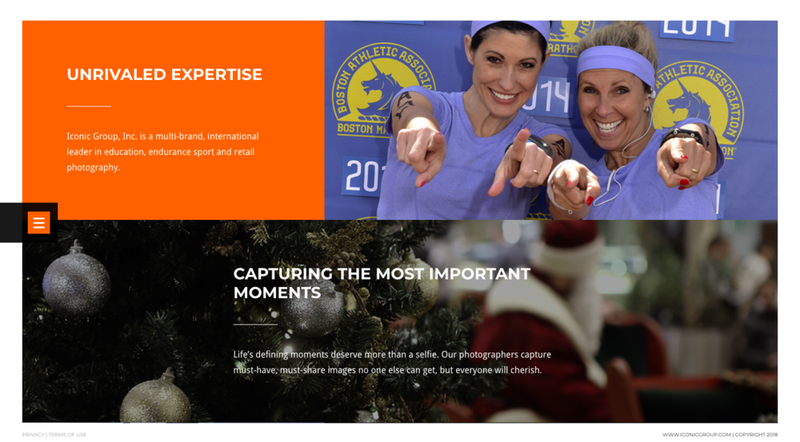 When Event Photography Group, Inc., a multi-brand company of education, sport and retail photography with more than six million consumers, rebranded to Iconic Group, they needed a website that better told their story and showcased the work they did as international leaders in professional photography. 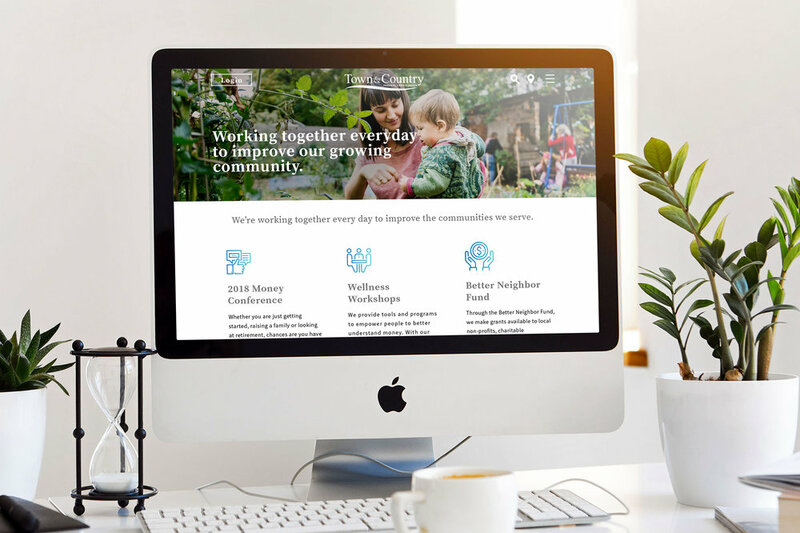 I worked with UX strategists and designers to produce a clean and elevated site that let their work shine. And our work was awarded the WebAward in 2016 for Best Photography Website.